We all know it’s scary to change your favourite gel or bar, and you always have to buy a box. Resulting in a waste of gels if you hate the flavour, we’ve all been there… So cue Huw and Jon. Two seasoned athletes who have tried just about every brand under the sun. 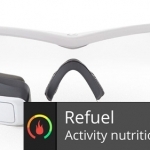 Some time ago they decided to provide a new service called Fuelit. Delivering nutrition to your doorstep. 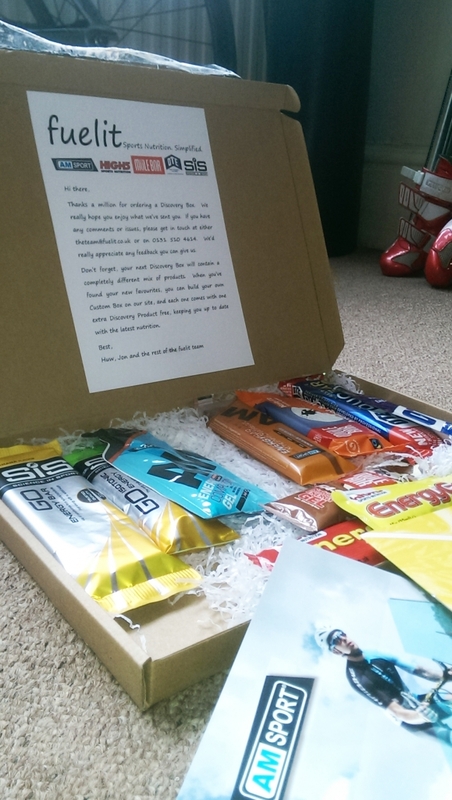 The Discovery box, with a randomly selected mix of gels and bars. Including leaflets of the brands. 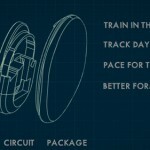 To start, you can order a ‘Discovery box’. 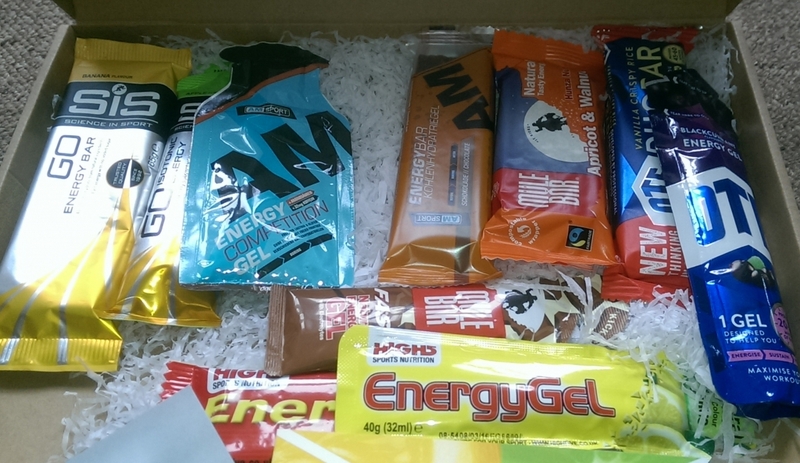 This box contains gels and bars from a couple of brands so you can easily try them out. And once you know what you like, you can order just those. If you like none of them, just order another Discovery Box. The second time round you will receive a totally different selection. But why order it from them? Well, as a treat, you get a free, random, product with every personal selection order. So you can try it out! Maybe it’s even better than what you’re used to, maybe it’s worse. But in the case of the latter, you’re not stuck with a box of it. The selection I got in my Discovery box. 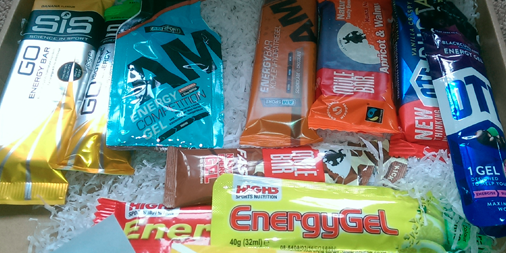 A gel and bar from SiS, AM, Mule Bar, OTE and High5. P.S. 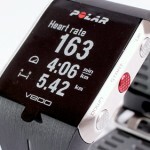 They are U.K. based and are currently focussing on that market (give the guys a break, they just got started! ), but you can order from other countries, except that the shipping cost is a bit steep for now. 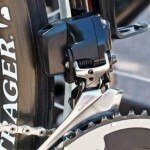 SRAM electronic wireless shifting coming soon?